Those connected to an indigenous culture know that -- everyday -- nature communicates with humanity through expressive performances that bring meaning to life. 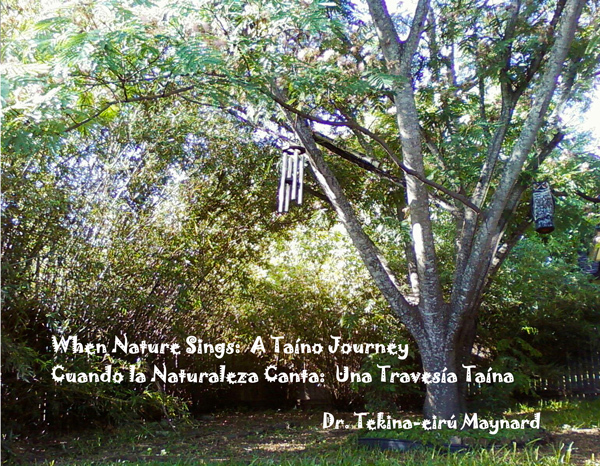 "When Nature Sings: A Taino Journey" combines inspirational anecdotes based in Taino spirituality with original photography to present the timeless wisdom that God transmits through the natural world around us. 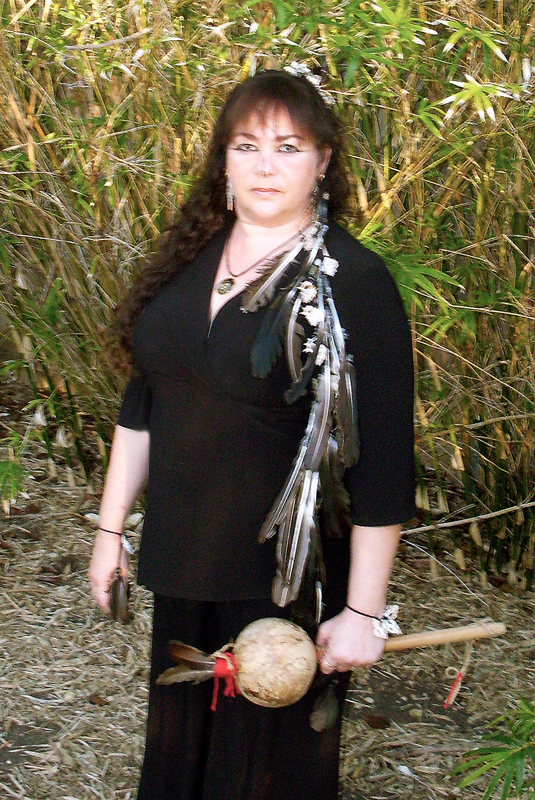 Taino by blood, Tekina-eirú is a teacher of Taino traditions in the Americas, and a consecrated Elder for her Taino pueblo in the mountains of Cayey, Boriken (Puerto Rico). Available on Amazon.com !! Everyday Nature communicates timeless wisdom that brings meaning to life. 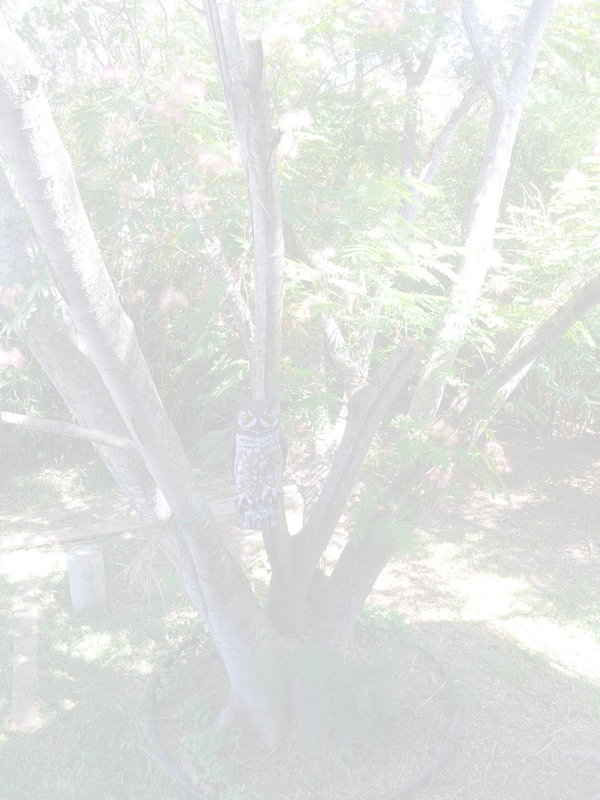 Enjoy Tekina-eiru's storyteller blogs with original photography. Book Available on Amazon.com !! When Nature Sings: A Taino Journey -- The bilingual book and interactive workshops have been developed with funding and support from Humanities Texas, and the Cultural Arts Division of the City of Austin Economic Development Department, with umbrella support from La Pena; and by the National Endowment for the Arts, and Texas Commission on the Arts, through the Mid-America Arts Alliance and other foundations, corporations and individuals throughout Arkansas, Kansas, Missouri, Nebraska, Oklahoma, and Texas. Copyright ©1995-2019 Flametree Corporation. All rights reserved.